The Central Coast music fest was due to take place next weekend — and it's the second NSW festival to cancel this week. 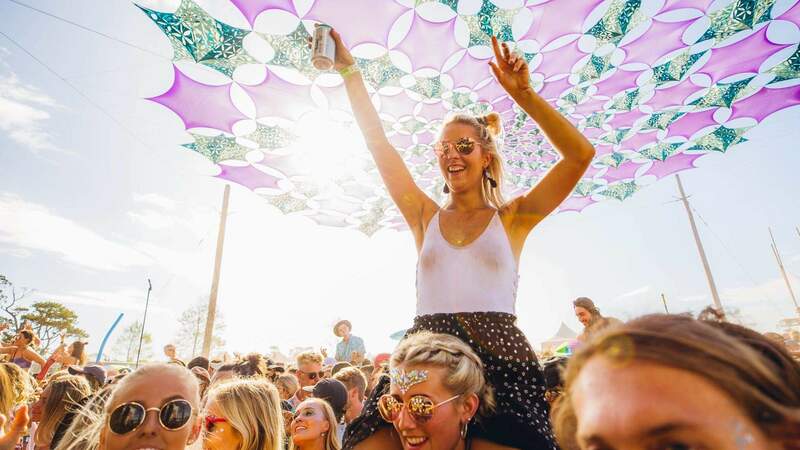 New South Wales' live music scene has another casualty: Central Coast's Mountain Sounds festival. 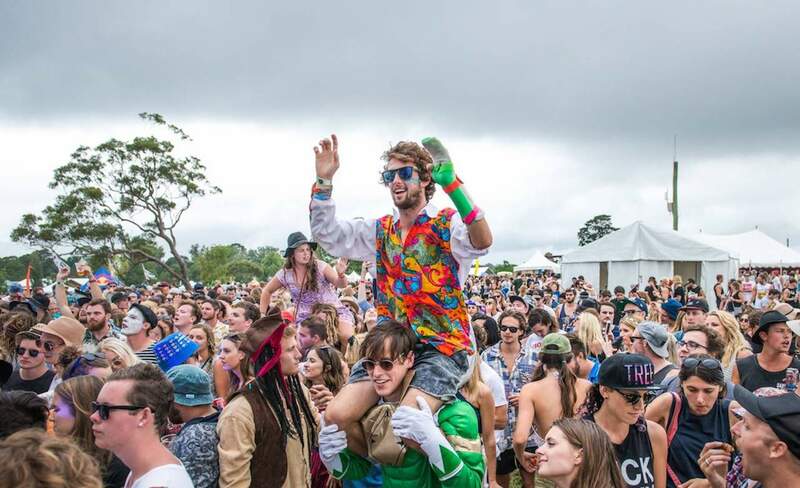 A week out from the fest's 2019 event, which was due to take place on February 15 and 16, organisers have announced that it won't proceed this year. The news comes after Mountain Sounds already scaled down the festival earlier this month, reducing its number of stages as well as cutting 20 acts from its lineup. In a statement about the cancellation, the folks behind Mountain Sounds have highlighted "the government's war on festivals", particularly "newly imposed safety, licensing and security costs". The fest's powers-that-be explain that they've been "put in an impossible situation as it was unrealistic for us to pull this money together, particularly given the timeframe". The cash that the festival references is in the vicinity of $200,000, which would've covered 45 police working across a 24-hour period. Organisers also state that they were given these figures just this week, after being advised mid-January that 11 police officers would be acceptable. 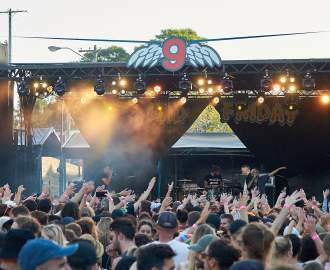 If Mountain Sounds had staged its fifth incarnation this year, audiences would've been treated to live sets by Melbourne-based singer-songwriter Courtney Barnett, Sydney-based electronica act What So Not and folk siblings Angus and Julia Stone, followed by a plethora of 2018's favourite acts, including Thundamentals, Middle Kids and Rolling Blackouts Coastal Fever. 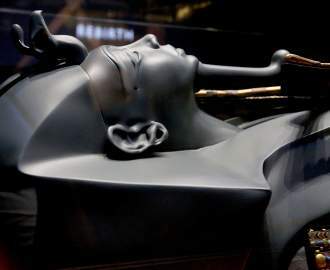 Organisers note that they're "devastated" about the cancellation, but "the combination of excessive costs, additional licensing conditions and the enforcement of a stricter timeline" left them with no alternative. Regarding the future, it's "unclear at this point in time but we will find a way to continue our passion and commitment in bringing music and arts to the coast," Mountain Sounds explained. Anyone booked in to attend this year's cancelled festival should expect to receive further information about their ticket purchases in the next week.